One of the great trends this season is colour blocking the bold colours. Perfect to banish away those winter blues. But it can be a bit scary going from the dark colours to the beautiful brights. So here we have put a look together from the some of the best on the high street to show you it can be done. We you are first starting off with the colour blocking it is sometimes easier to start with solid colours as prints can sometimes be overwhelming and can make the look a bit disjointed. 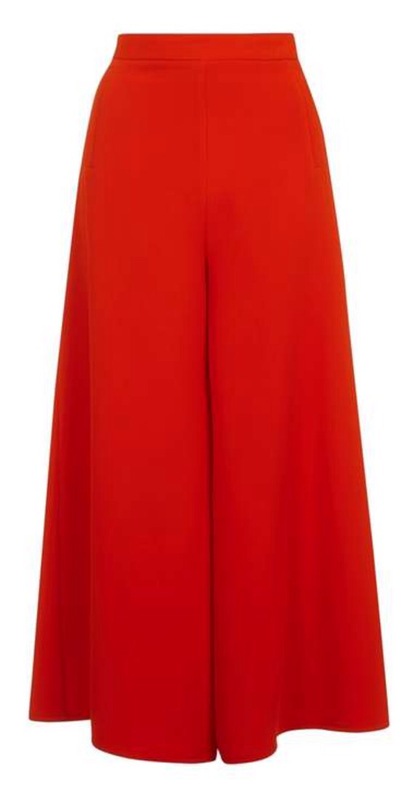 We have started off with a bold red palazzo trouser by Topshop. These are the season must have silhouette and are super flattering on almost any body shape (I say almost… Not so much the petite lady. A slimmer leg of trousers would be better than a wide leg). 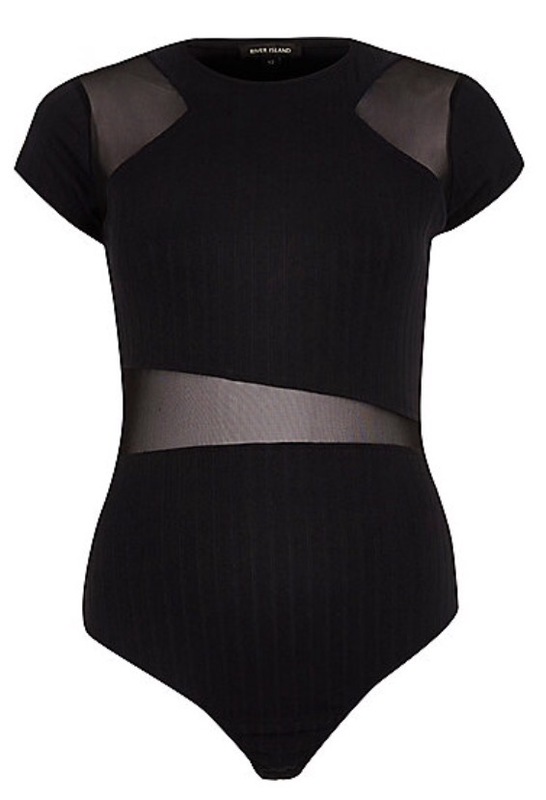 With this look we have paired them with a black panelled bodysuit which gives it a more going out feel. 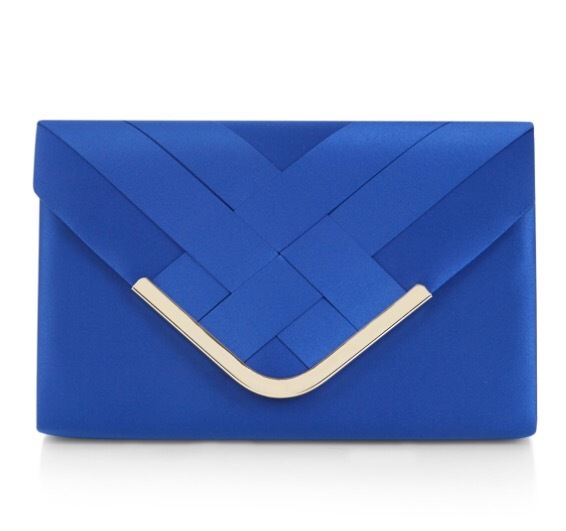 To accessories we have picked another bold bright with this cobalt blue clutch bag to add in another colour and chunky white sandals. 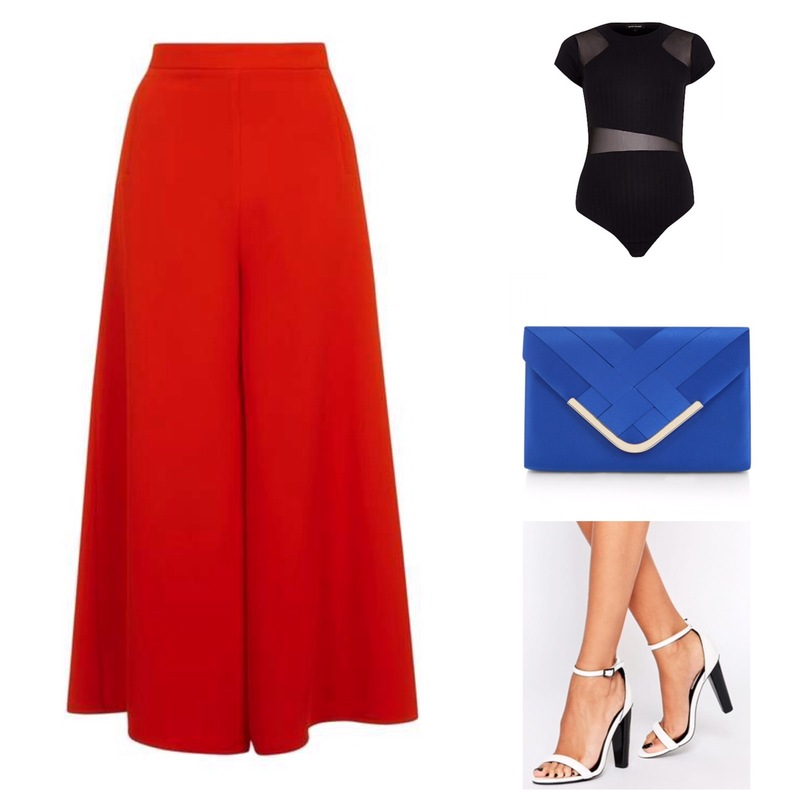 Its one thing to note when wearing palazzo its sometimes better to wear a slightly chunkier heel than a stiletto as it evens out the proportions of the wide leg.